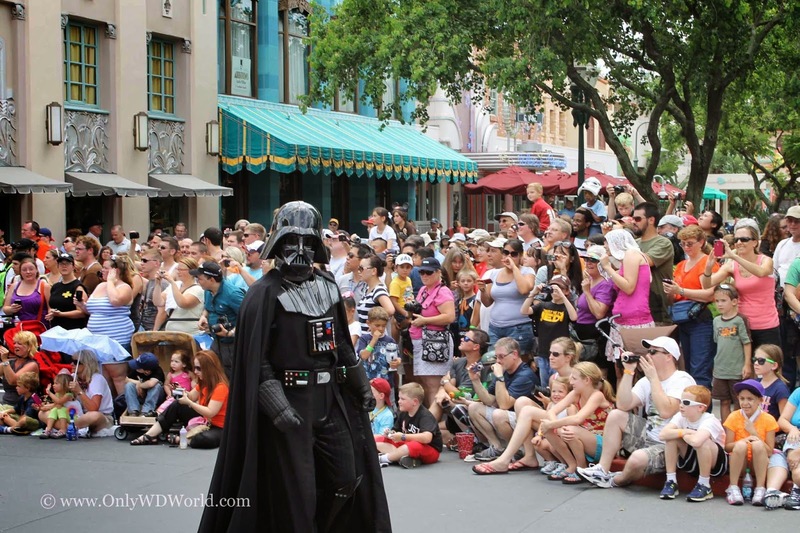 The 2014 Star Wars Weekends bring a brand new experience for Disney World Guests to enjoy, actually two of them. Starting on May 4th and continuing every day (yes every day!) through June 15th, 2014 there are two special Character Dining Experiences at Disney's Hollywood Studios! 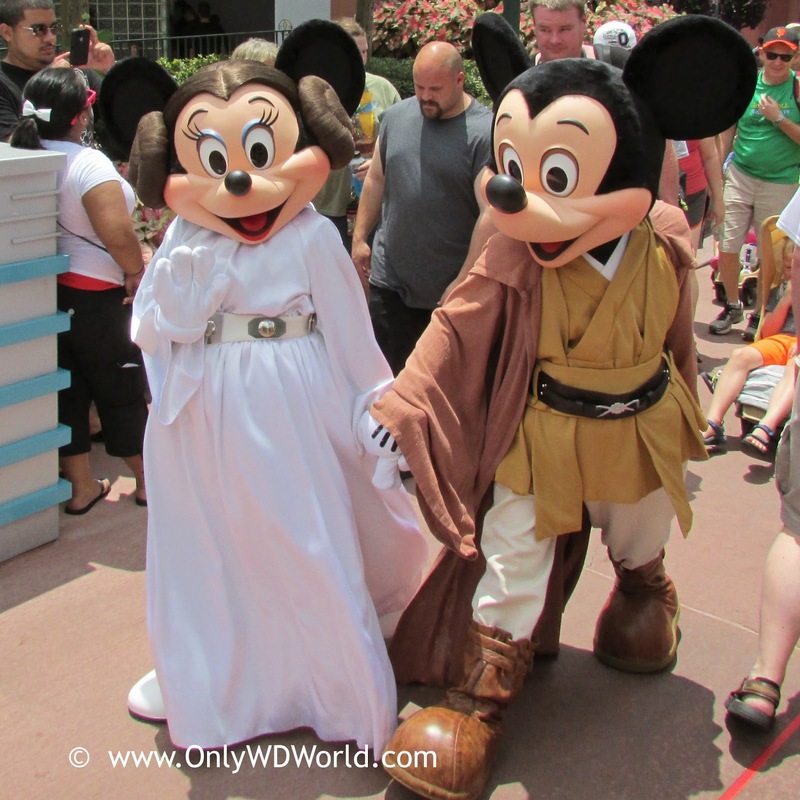 Both Star Wars and Disney Fans will have special meals that are sure to delight. The biggest decision will be trying to choose which meal is the best for your family. At the Hollywood & Vine Restaurant from 4:15 until park closing, will be the Jedi Mickey's Star Wars™ Dine at Hollywood and Vine. Here Star Wars fans will get a chance to see and meet Jedi Mickey, Leia Minnie, Stormtrooper Donald, Darth Goofy, and our personal favorites Ewok Chip 'n Dale! The meals include a digital download of a photograph of your group with Chip 'n Dale on a commemorative Disney PhotoPass card. For the true Star Wars Fan and supporter of the Empire, the chance to dine with "The Dark Side" comes during breakfast at the Sci-Fi Dine-In Theater Restaurant from 8:00am - 12:00pm. Here you will get a chance to meet and greet Stormtroopers, Jawa, Greedo, Boba Fett, and Darth Vader himself! Also, the normal sci-fi movie clips are being temporarily replaced with Star Wars movie clips and trailers just for this event! The meals include a digital download of a photograph of your group with Darth Vader on a commemorative Disney PhotoPass card. These are the Reservations that you are looking for! If you choose to use Disney Dining Plan credits, each meal will cost 2 Table Service Credits per person. 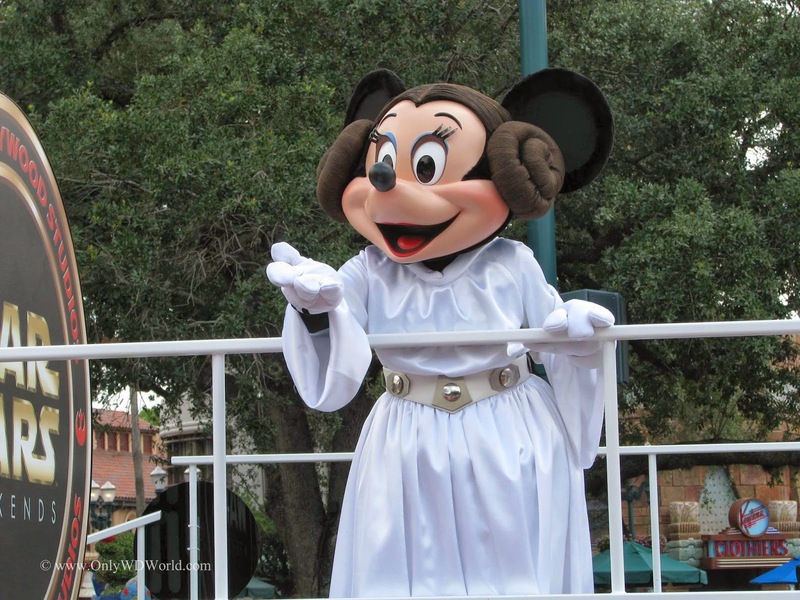 0 comments to "Star Wars Themed Character Dining Added At Disney World In Honor Of Star Wars Weekends"